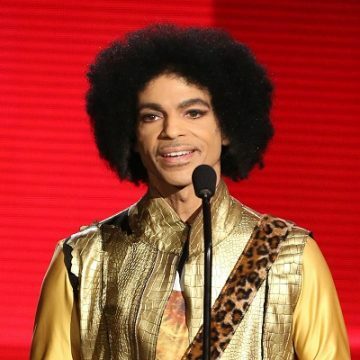 Prince’s ex-wife has released a tell-all book about her relationship and marriage to the legendary music icon. Mayte Garcia is promoting her book and she is answering all kinds of odd questionsabout her father making Price her legal guardian when she was 17 years old. I’m not sure how I feel about this interview, Watch!